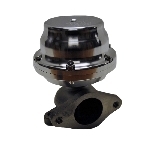 The TiAl 41mm is a versatile performance wastegate providing additional wastegate flow for larger turbochargers/ higher horsepower applications. 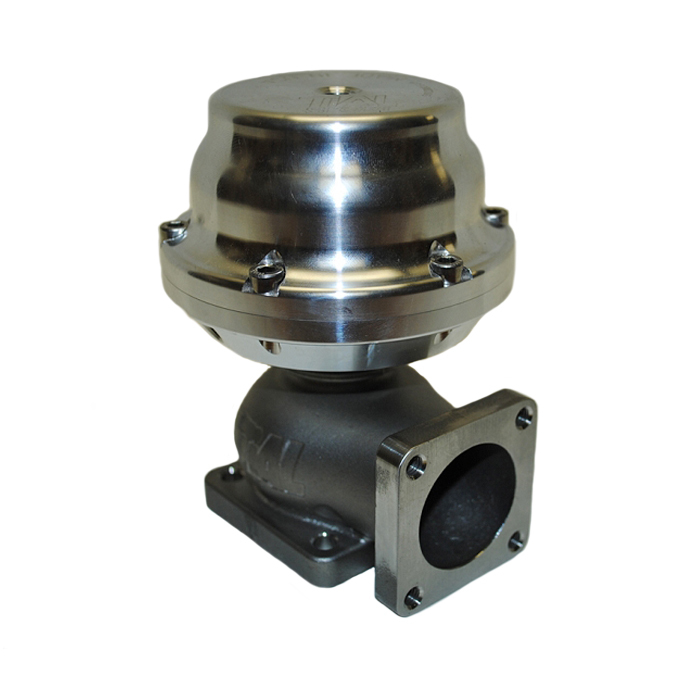 Constructed of the same high temperature alloyed materials as the 46mm gate, the TiAl 40 mm gate offers performance reliability and longevity in a compact platform. 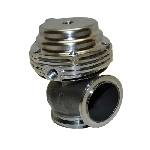 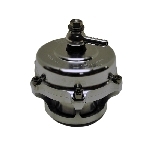 All Tial 40mm wastegates are shipped complete with two (2) stainless steel four (4) bolt mounting inlet and outlet flanges, mounting hardware and pressure plumbing fittings.